Here we have for you an end-to-end article on the Taxability of Educational Institutions under GST. Are Educational Services considered as Supply and its Taxability? Should educational institutions be registered under GST? Whether books or stationery distributed to students covered under GST? Any other service provided apart from those mentioned above to educational institution (Institution providing pre-school education and education up to higher secondary school or equivalent) was taxable. Also, any service provided to an institution other than Institution providing pre-school education and education up to higher secondary school or equivalent was taxable. 2. What is an Educational Institution under GST? Taxable supply means a supply of goods or services or both which is leviable to tax under GST;The following services provided by an educational institution to its students, faculty and staff or to an educational institution are not required to be taxed under GST. Provided that any service provided to an educational institution other than an institution providing services by way of pre-school education and education up to higher secondary school or equivalent is treated as a taxable service. Income from education is wholly exempt from GST if a charitable trust is running a school, college or education institution for abandoned, orphans, homeless children, physically or mentally abused persons, prisoners or persons over the age of 65 years or above residing in a rural area. Government or local authority or governmental authority carrying on the activity of education is exempted from GST as this is not included in the ambit of supply of services. For Example – Government schools / Municipal schools. c. 5 Year Integrated Programs in management studies (but excludes the Executive Development Program). 5. Should educational institutions be registered under GST? Where the educational institution is providing only education as a service then such fees are chargeable at NIL rate and such educational institutions are not required to be registered. Where educational institutions are also providing other supplies or other services, i.e., providing books to students, providing shoes or uniforms etc to students then in such cases such institutions are liable to get themselves registered. Services provided to higher educational institutions are taxable. While services provided by an educational institution are out of the GST ambit, the same is not the case with services provided to an educational institution. 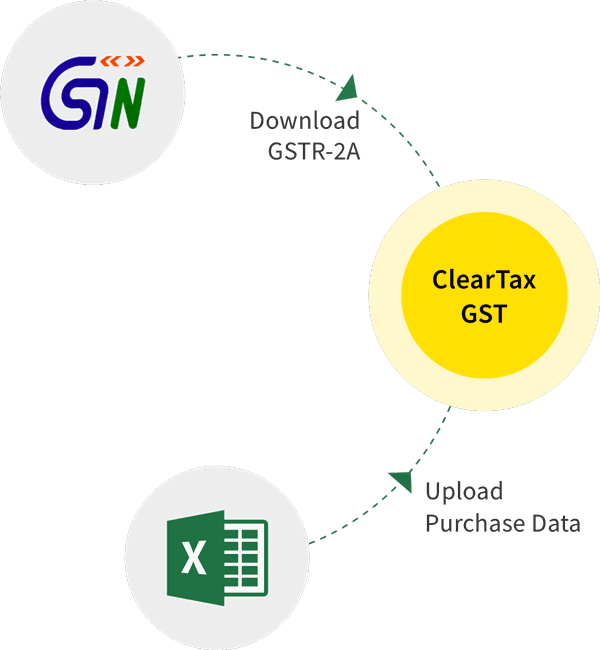 The GST exemption on procurements is available only to schools (from pre-school up to higher secondary school or its equivalent). Hence, the ‘input’ or supply of services such as transportation, catering, housekeeping, services relating to admission or conduct of examination to higher educational institutions will bear GST levy. This will have to be borne by the higher educational institution. Training programs, camps, yoga programs and other events would be considered a commercial activity, liable for GST. 8. Whether books or stationery distributed to students covered under GST? Uniform, stationery, and other non-academic related supplies are taxable under GST. Supplies provided by third parties like the musical instrument, computers, sports equipment and after-school activities offered directly by third parties are also taxable. Supply of books is exempt under GST. Private institution and coaching centres do not have any specific curriculum and do not conduct any examination or award any qualification. Hence taxable at the rate of 18 percent. Distance Education is taken up generally for higher education and hence taxable at the rate of 18 percent. The importance of education in India can’t be undermined due to the majority of the population below 25 years of age. Due to the large population and poverty, Education should easily be available at less cost. Implementation of GST has led to rise in the cost of the higher education and Distance Education. When schools were considered and exempted from GST, the government had to give the same consideration to HEIs as well, which would have avoided such a situation.